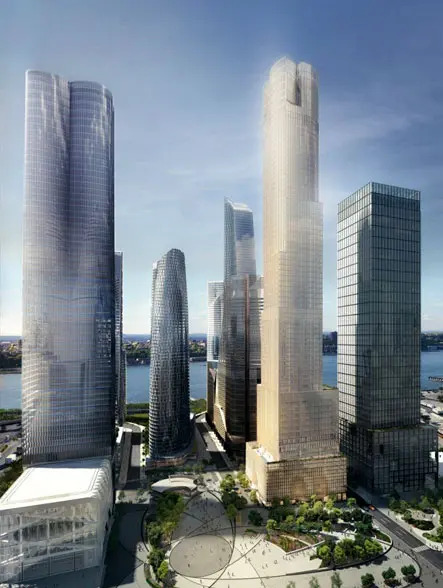 Hudson Yards is part of the largest development in New York City since Rockefeller Center and the largest private real estate development in the history of the U.S. 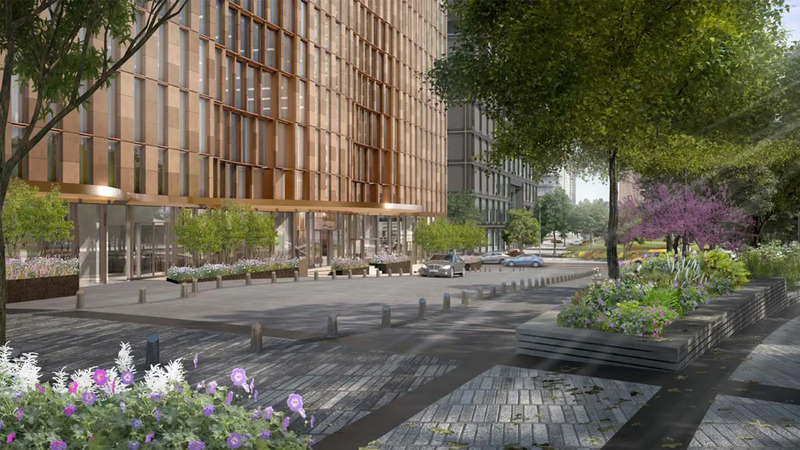 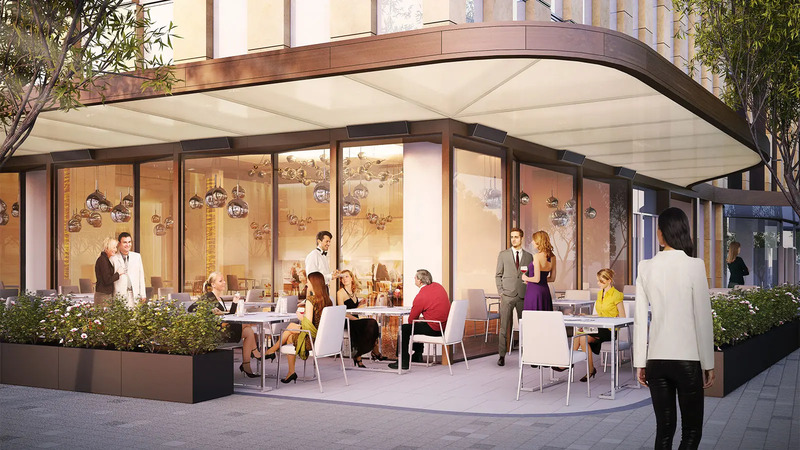 The Upper West Side project is comprised of six blocks and is in the process of being redeveloped for residential, commercial, and open public space use. 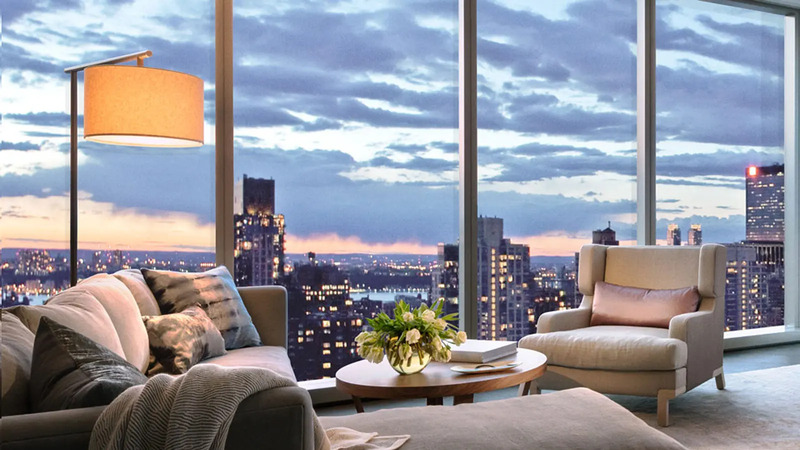 35 Hudson Yards, the development's tallest residential building, is located at the southeast corner of 33rd Street and 11th Avenue and was designed by Skidmore Owings & Merrill. 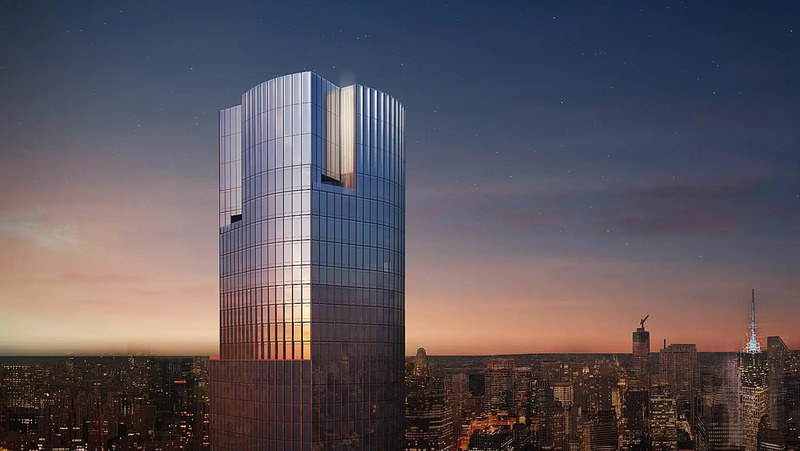 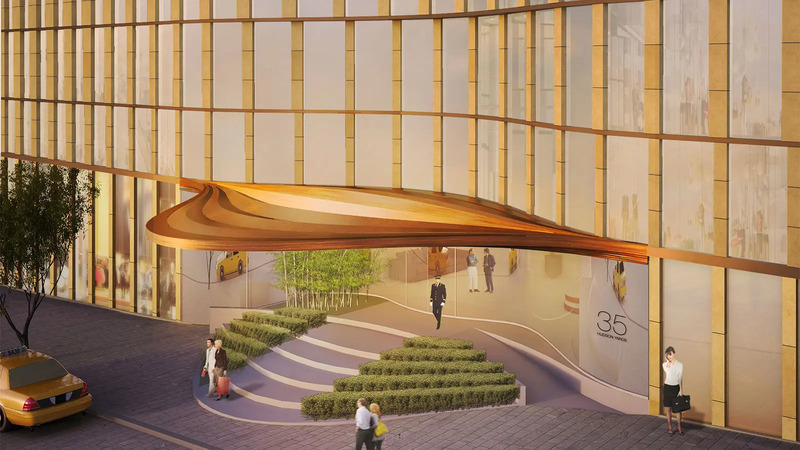 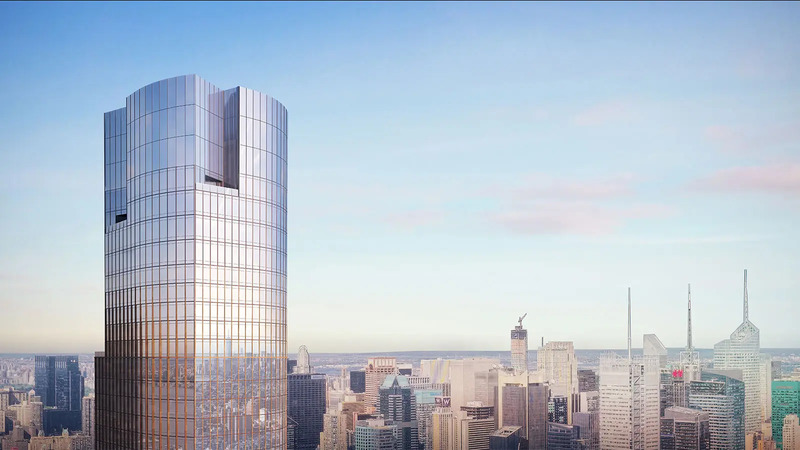 The mixed-use tower encompasses 1.1 million square-feet and contains 137 private residences, an Equinox luxury hotel, an Equinox fitness club and spa, high-end office space, and ground-floor retail. 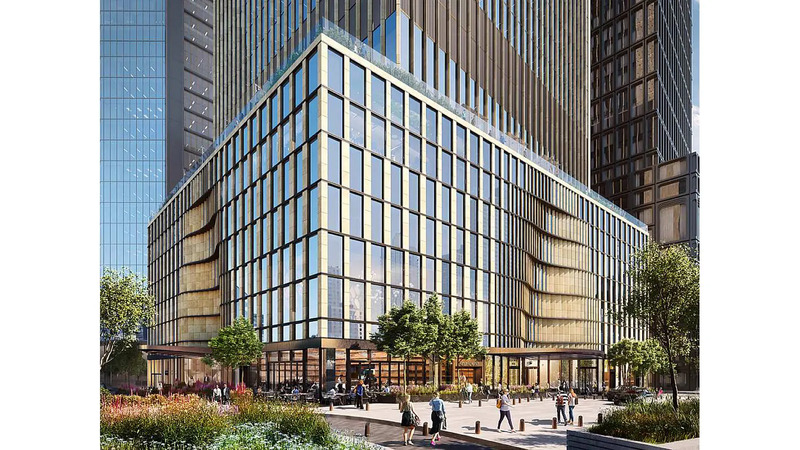 The building is outfitted with terraces at each setback which create outdoor gardens that gradually become smaller and more frequent towards the top. 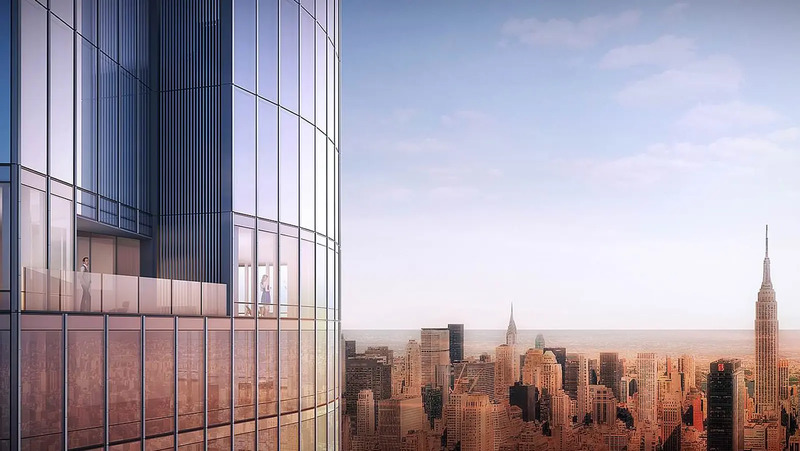 35 Hudson Yards is designed to achieve LEED© Gold certification and is expected to be completed in 2019.